importantly our business is built on a foundation of passion, integrity and love for our clients and the work that we do. Put simply: Great work created by passionate people. 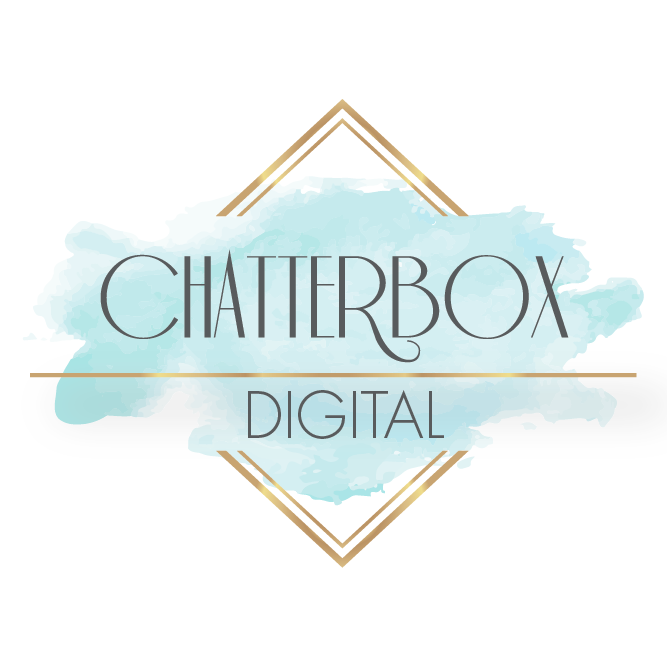 Founded in 2009 by Lauren Hamilton, Chatterbox has evolved over the years into the full service offering it is today. With an Honours degree in Corporate Communications, international PR agency experience as well as over 9 years of digital experience, we have the skills and track record to deliver. Questions? Need more info? 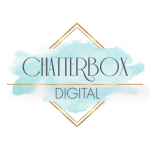 Chatterbox works around the clock to satisfy.